Got a Pool Opening Date? 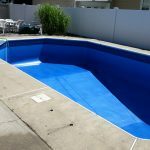 Home » Blog » Got a Pool Opening Date? 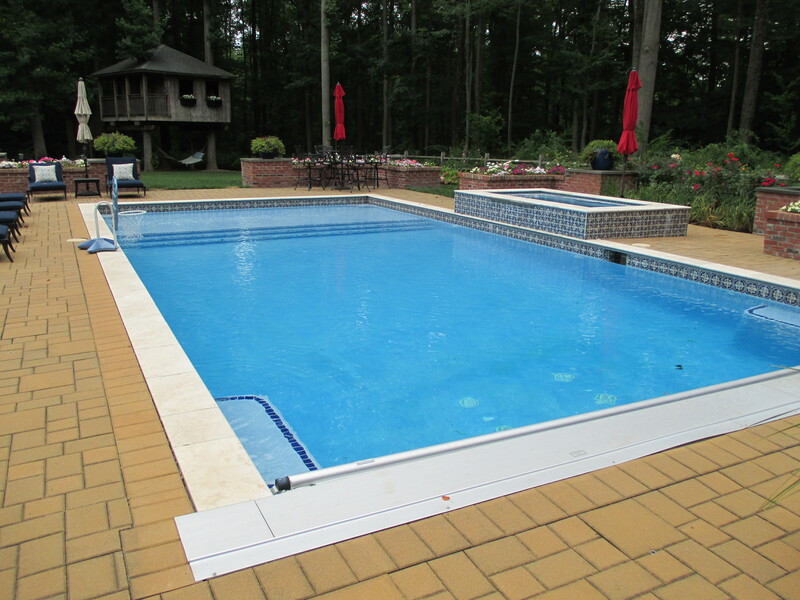 With the snow finally, and hopefully, a thing of the past, getting ready for your pool opening should move to the top of your “Hunny-do” or “to do” list! By doing a few quick things, you can ensure your pool opens in a timely, and cost saving-manner. Prior to your pool opening crew’s arrival, we recommend you remove all the debris from the pool cover. This will ensure that none of that debris falls into your pool upon opening. It also saves you money by not having the pool technicians do it for you. Also, please raise your water level back up to the middle skimmers (you can remove a skimmer lid and stick the hose in there). Again, this will save you money and your pool opening crew time by not having them watch and wait, and bill you while they fill up the water for you. Power must be on to the time clock or pump switch before we arrive to open your pool. If the timer is inside your home, we must be notified of this and someone must be present to access. Outside water and electrical sources must be operational (Check your breakers!). For safety’s sake! Make sure your gates are safe closing and self-latching! Talk a walk around your property and check the integrity of the fence! Please make sure the gates and sheds are unlocked! Without access, we may not be able to store your cover or get to the pool parts! We love your dogs! But if they’re outside, they can be a distraction, or get in the way, so it’s best to keep them inside. Save time and money today by calling 732-451-1040.